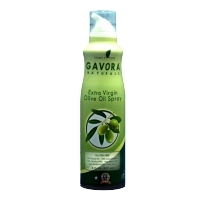 GAVORA™ is 100% pure Extra Virgin Olive Oil selected from the first cold press process, the very best there is. 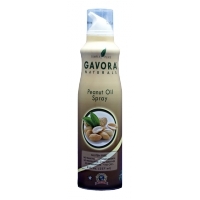 GAVORA™ is 100% pure Peanut Oil selected from the finest processors in the USA; the very best there is! 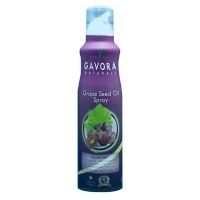 GAVORA™ is 100% pure Grape Seed Oil, the very best there is! Use GAVORA™ Grape Seed Oil the same way you would use any fine olive oil. 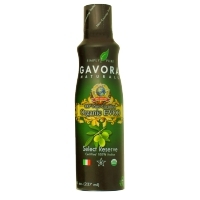 Gavora Select Reserve Organic Extra Virgin Olive Oil – the very best there is.